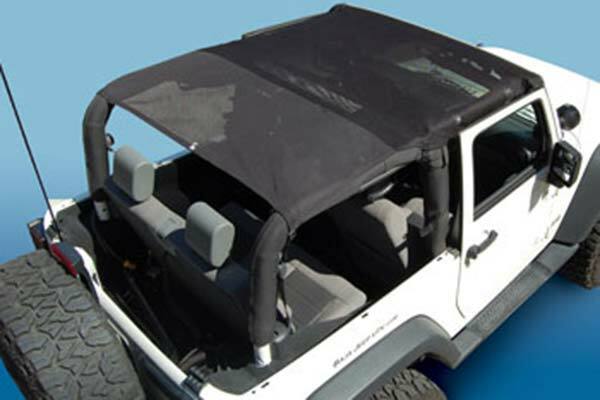 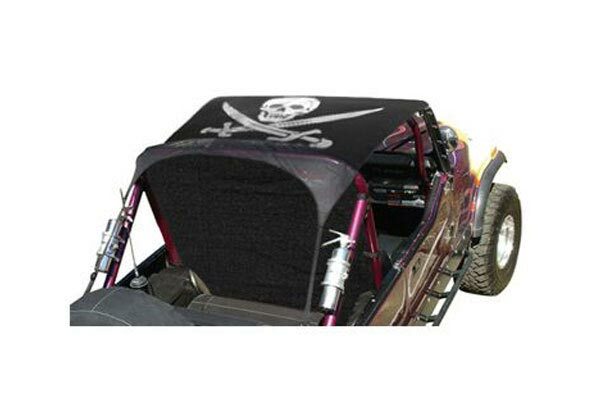 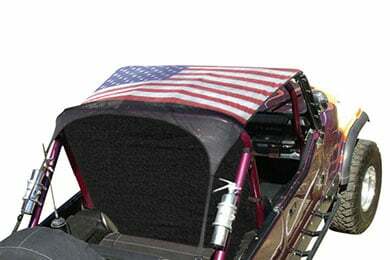 Vertically Driven Products 9295FJKB-1 - VDP Jeep Koolbreez Sun Screen Tops - FREE SHIPPING! 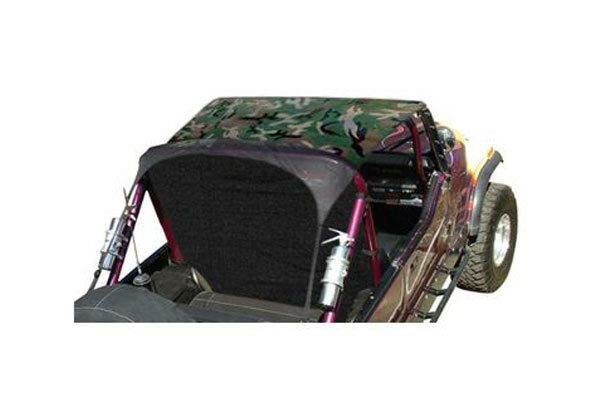 Fit my '93 Jeep, however the sun screen top I received has no where near the amount of color shading as the online pic. Mine is very dark; almost completely black, so disapointed in the difference/appearance. Very pleased with my new top. 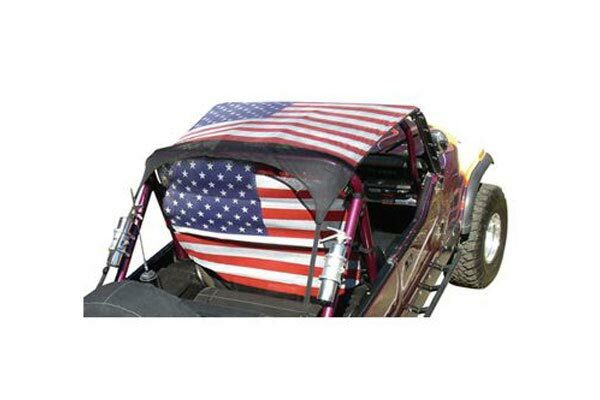 Reference # 766-503-394 © 2000-2019 AutoAnything, Inc.